Select photos by product! Click on image to see enlarged view! We keep them rolling stock - just a rollin along! What started out as a hobby 30 years ago became full time work around 10 years ago. 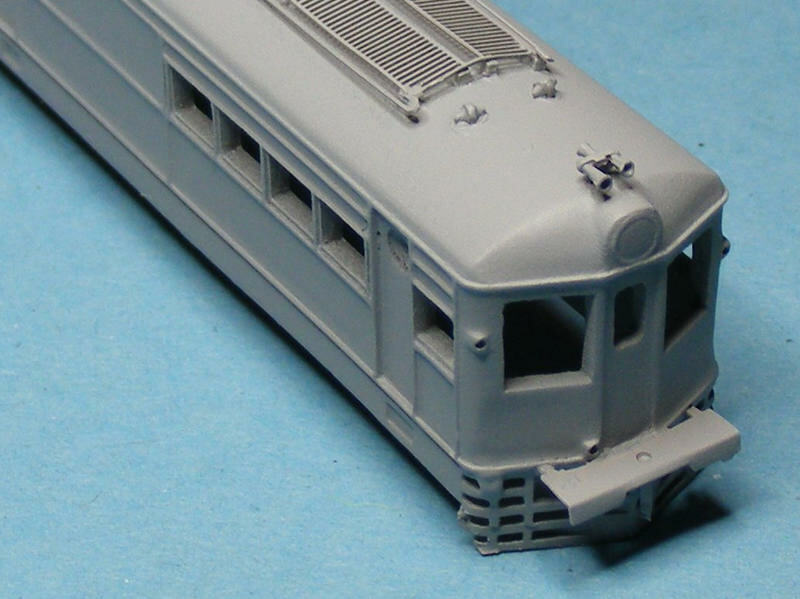 We now have the largest range of Australian N Scale Kits including rolling stock from NSW, QLD, VIC & SA covering 1890 - 2011. 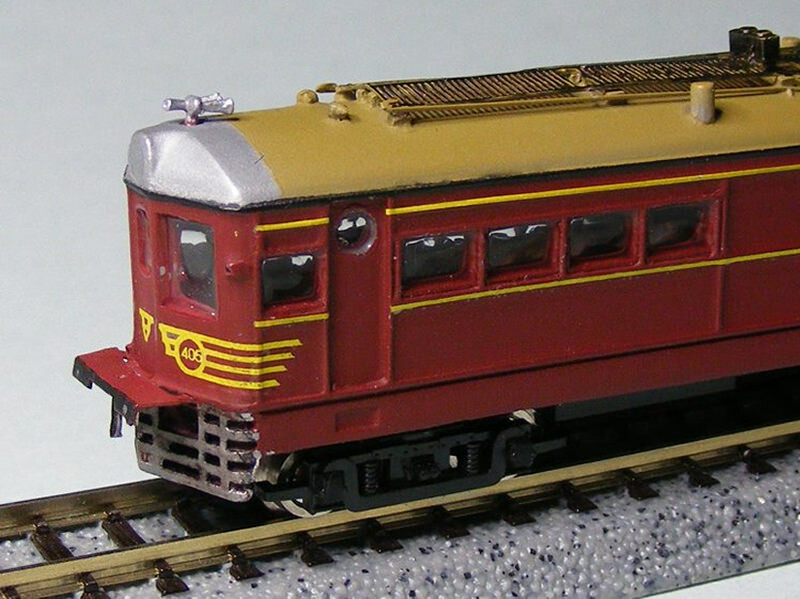 Our range includes locos, carriages, signals, buildings and cranes. Our Kits are cast in house and whenever possible we use Australian manufacturers to supply our cast metal and etch brass. The detail and presentation of this layout was just great. It wasn't cluttered and everything was spread out nicely. Highly detailed items were all over, yet gave no indication of crowding. A beautiful little model and another well designed kit. 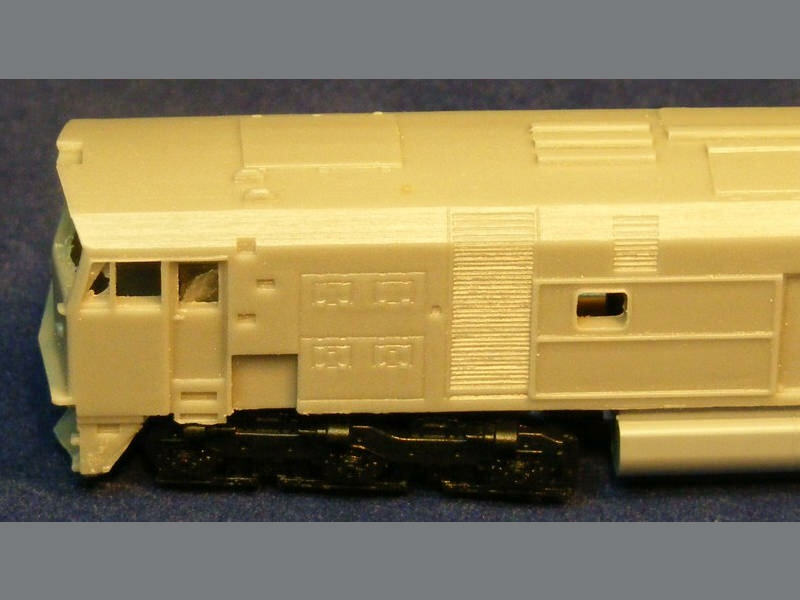 In addition to the cast body an etch for the roof radiator, lost was horns and decals make up the kit. 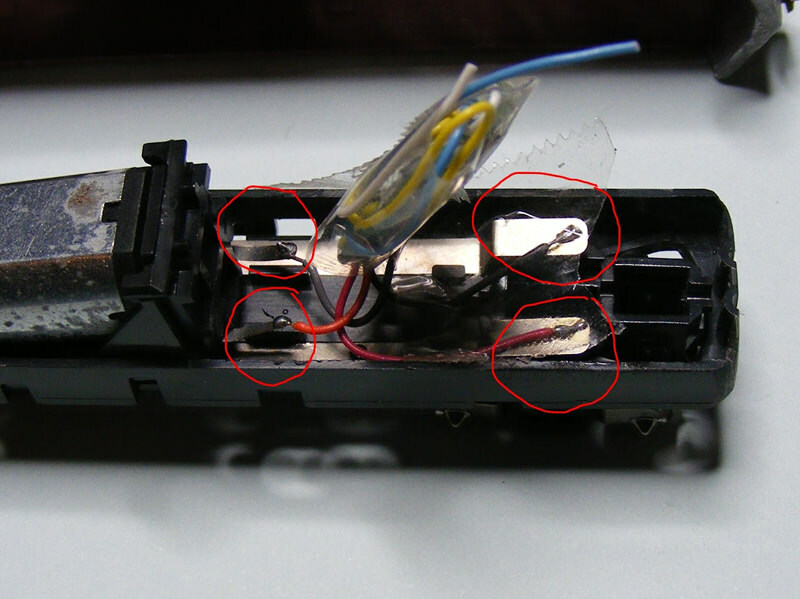 It requires a modified Tomytec TM-04 chassis to complete. Start of another great project! The castings out of the box are crisp and paint up well. 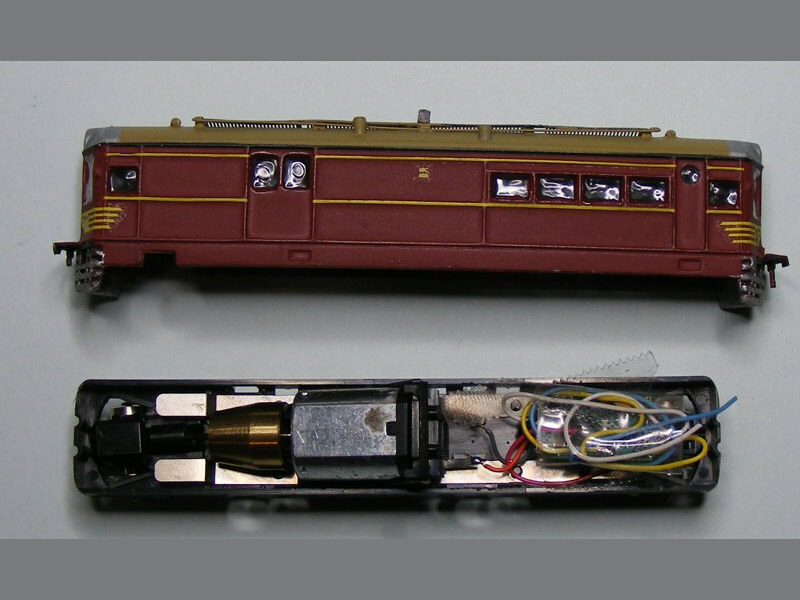 The brass detail items require soldering for the footplates between the railmotor and trailer, otherwise they attached with superglue.